Welcome to the addictive world of road racing. Once you start you’ll never look back! Before competing in any event held under British Cycling regulations, you will need to join British Cycling and buy a racing licence. British Cycling has three levels of membership – gold, silver and bronze. To find out more and join, visit the British Cycling membership pages. If you’d like to ride in Surrey League events (see below) you will also need to have individual membership of the League. Current cost is £20 per year, and you can join online at the Surrey League website. Day licence: These are suitable for entering single events and can be purchased when entering events on the day. The current cost is £10 and the fee includes day membership of British Cycling. Provisional licence: These are available for any category of British Cycling member and allow you to race a small number of events before deciding on whether to buy a full licence. Full licence: Full licences must be renewed annually and are only available to individuals with silver or gold membership of British Cycling. A full licence allows you to enter an unlimited number of races each year. The current cost is £30. What kinds of racing can I do? British Cycling operates a points-based category system for all licensed road races, starting at fourth category for novice riders and progressing through third, second and first categories before finally reaching elite level. Races are defined by the category of rider racing in them and riders progress through the categories by scoring points via placing in races. Closed circuit – these are either purpose-built cycle racing facilities or similar e.g. motor racing circuits and airfields, where racing takes place free of other vehicles and there is no limit on the number of riders. Circuits of this type in the south east are Goodwood Motor Circuit, Dunsfold Aerodrome, and Hillingdon Hog Hill and Cyclopark cycle racing circuits. Open road – as the name suggests, racing takes place on the public highway, which means that vehicle traffic will be present. For safety reasons, field sizes are usually limited to 40-80 riders. In the south east, most races for fourth category riders take place on closed circuits, with only a few open races being available e.g. 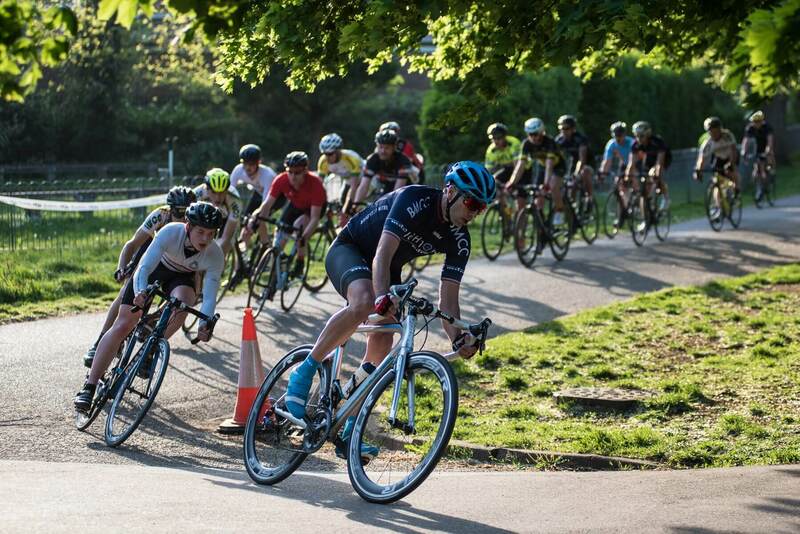 Lewes Wanderers evening criteriums. 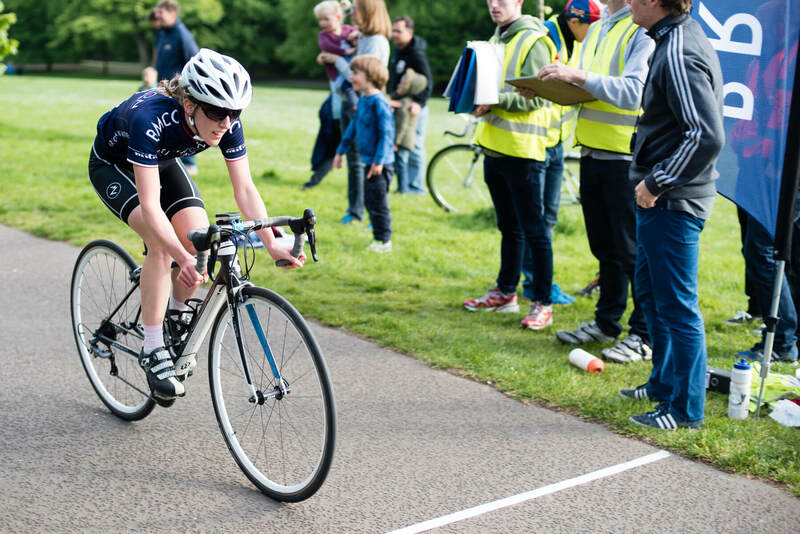 To find out what races are coming up, visit British Cycling race calendar and the Surrey League race calendar. Entry on the line (EOL) – many mid-week races and those held on closed circuits can be entered on the day. All you’ll need to bring along with you are your race licence and the entry fee, which can be either cash or a cheque. Entry in advance – most races held on the open road have limited field sizes and therefore require you to enter anything up to two weeks before the race day. Increasingly, online entry is available via the British Cycling or Surrey League websites but some organisers might still require you to send a completed paper entry form and entry fee in the form of a cheque. The biggest organiser of races in the south east is the Surrey League. The club is affiliated to the League, which means that our members can join and gain access to discounts for League races. As part of the club’s membership of the League we are required to promote one road race a year within the Surrey League calendar. Club members who hold Surrey League membership are required to volunteer at this event. This is a large organiser of races on the open road in East Sussex and Kent – find out more in the SERRL website. 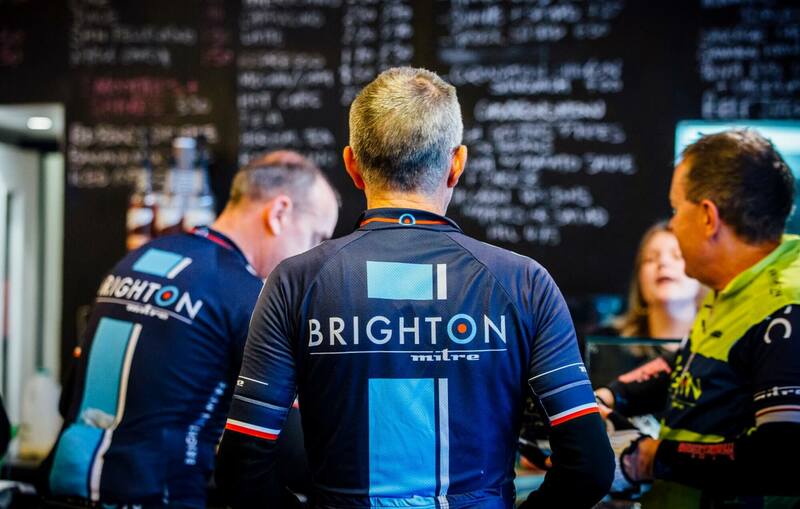 Brighton Mitre organises a series of races every year known as the Hove Park Crits. The races are held in May. Each evening kicks off with a 4th Category-only event over 30 minutes plus 5 laps, followed by a 2nd/3rd Category contest over 50 minutes plus 5 laps. The races are always enjoyable, both to participate in and watch. The 1km circuit, at the northern end of Hove Park, is a tight affair that rewards shrewd, attacking riding and good bike handling. The circuit features a strength-sapping power climb which always has its say on the final placing.